The Elgin Technology Center is creating new opportunities for IT professionals and businesses to grow. The center breathes new life into a suburban icon. 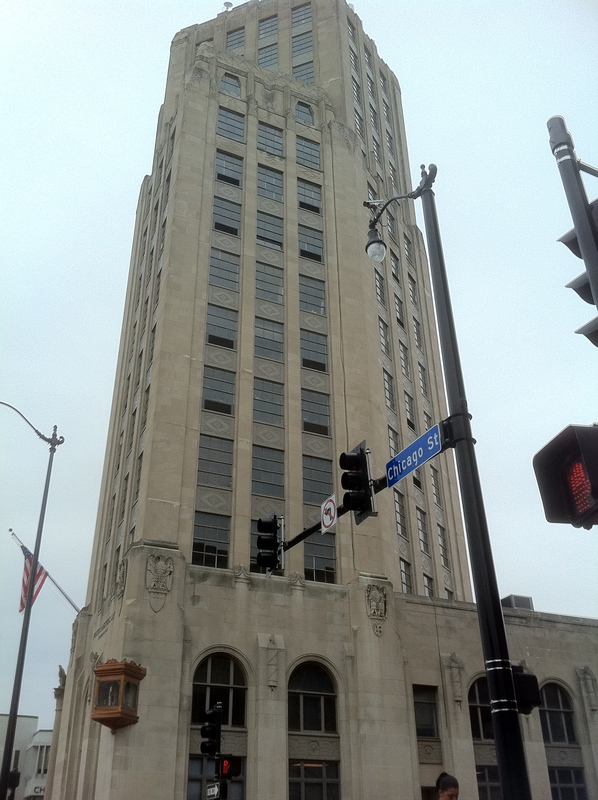 Located in the Art Deco Tower Building in downtown Elgin, the center juxtaposes new technology and unique architecture. Ingebretsen’s goal is to bring 115 small tech companies to downtown Elgin by 2015, putting the area on the map as a true national resource center for innovation and tech development. Tracie Pannell, the Technical Recruiter for the center invites those interested in starting a technical business to attend the Tech Academy open house September 20, 2011 from 1-4 PM.